A new bill could help prevent hot car deaths among children. The legislation was introduced last week by state Rep. Robert Kosowski (D-Westland). It would require car manufacturers to install alarms in all new vehicles that alert drivers when there's a child left in the back seat. According to noheatstroke.org, 737 children over the past decade have died in cars due to heat stroke. "And we thought this alarm would be kind of a good mechanism to approach this really big problem," Kosowski said. Kosowski said while he doesn't know why anyone would oppose making this a law, there could be some pushback when it comes to the issue of cost. "While I do respect that, I also think for the small cost of this alarm, it’s a pretty cheap price to pay," he said. Kosowski said there is still quite a bit of research needed to finalize details of the bill, but that it could be similar to a car's "no seatbelt" warning. Stateside's conversation with Zoe Clark and Rick Pluta, co-hosts of It's Just Politics. 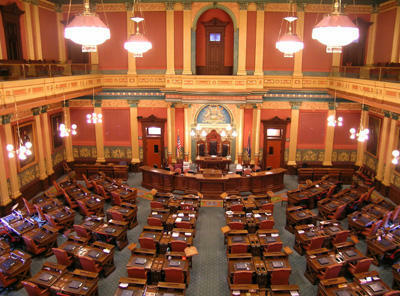 There’s disarray among House Republicans in Lansing today. 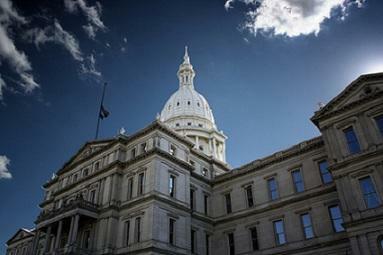 The bill to cut Michigan’s personal income tax was defeated very early this morning. Hear Doug Tribou's conversation with Rick Pluta. Michigan lawmakers are back in the capital after a two-month summer break, and they have a long list of items on their legislative to-do list. Among them are an overhaul of no-fault auto insurance, new recycling standards, and the possibility of a rare veto override. 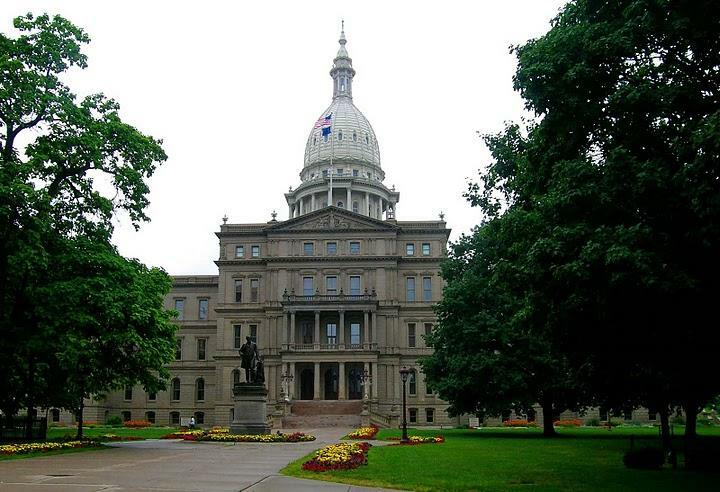 Michigan Radio Morning Edition host Doug Tribou spoke with the Michigan Public Radio Network's Lansing Bureau Chief Rick Pluta about the Legislature’s top priorities this fall. Stateside's conversation with Zach Gorchow, editor of Gongwer News Service, and Rick Pluta, Michigan Radio’s Lansing Bureau Chief. Michigan's schoolkids made their way back to classrooms Tuesday for the start of a new school year. Today, it’s our state lawmakers’ turn. They’re back in Lansing for the first day of the fall session.